World of Color, Disney California Adventure‘s water, light, and music spectacular, is set to return on February 22, after an unexpected 10-month maintenance period. The show closed without warning in April 2018. According to the Orange County Register, elements of the system were damaged during regular maintenance, which required extensive and lengthy repairs. World of Color was expected to return for the holiday season, but in December Disney confirmed that the reopening would be delayed until early 2019. World of Color will be in what’s being called a “soft opening” February 22-28, and will officially reopen on March 1. Though the online Disney California Adventure entertainment calendar does not yet show the return of the show, some dining packages, including the Dessert Package (which requires pre-payment), are available starting on February 22. Here’s a look at World of Color Celebrate from Disneyland’s 60th Anniversary to tide you over until the show returns! 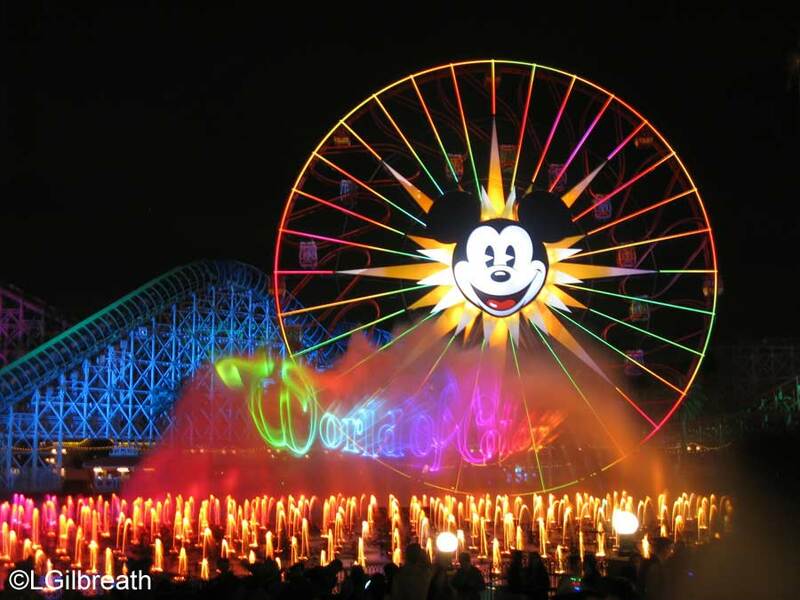 Are you eager for the return of the World of Color nighttime show? Drop us a note below! Subscribe to the AllEars® newsletter so you don’t miss any of the lates Disney news!